Being able to see clearly is key to students’ academic success. 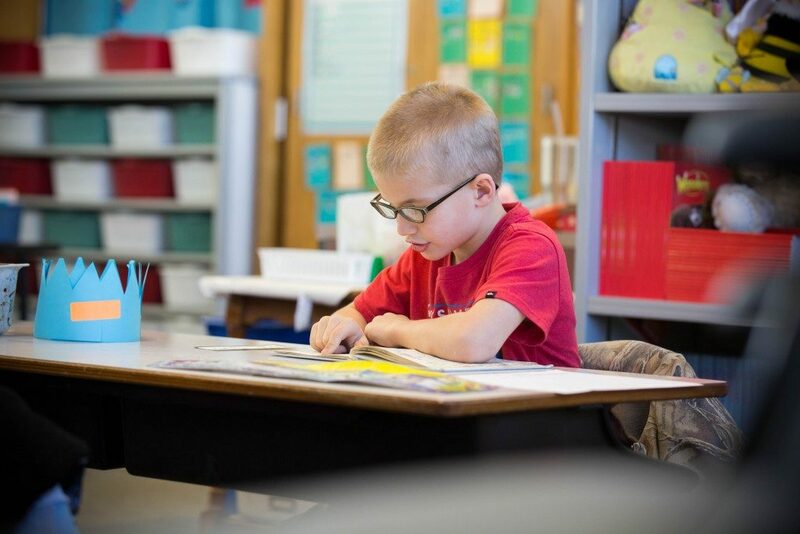 In fact, one in four students in the United States has an undiagnosed vision problem significant enough to impair their academic performance 1. At OneSight’s vision clinics and self-sustaining vision centers around the world, we get to hear firsthand from students about what it was like before they could see clearly. We often hear that they didn’t know they were seeing the world any differently from anyone else—they thought that blurry vision was normal or didn’t know how to articulate the challenges they were feeling. Are you seeing any of these signs in your classroom? If so, consider referring the student to the school nurse or suggest to their parents that they receive a vision screening. Because there aren’t always recognizable signs when a child is experiencing a vision issue, it’s important that vision screenings begin early in life to identify issues like color blindness and amblyopia and that regular vision screenings continue into adulthood to monitor refractive errors including nearsightedness, farsightedness, presbyopia, and astigmatism. Here’s to a happy, productive, and in-focus school year! Learn more about OneSight and how you can help provide clear sight to someone in need.